We're sorry you haven't received your order yet. Please note: All orders (online or through our order form) take 3-4 weeks to process.  Geskus has the fastest turnaround time in the industry, and we always work hard to ship orders as quickly as possible. Thank you for your patience. Please provide the date of your student's Picture Day or Retake Day, if known. Please provide any additional information about the order you have not received. Our service team strives to respond within one day. We appreciate your understanding during times of increased volume. Please only fill out this form once per student.